Men need to look good, for themselves and for others and that is why they should invest in personal grooming appliances. Looking good is a great deal for a lot of men. Looking good means that you stay clean and healthy. It also makes you attractive. There are a lot of grooming appliances for men that can make you look the best of you at every time. There are a lot of reasons why you need to invest in your own personal grooming appliances. One, having yours is cost-effective and less-costly. This means that you will not need to always go out to request the services of someone else, you could do it yourself. Two, it is healthier. There is a lot of emphasis on getting your own grooming appliances to keep your safer and ensure you are not exposed to diseases using a public appliance. Also, you can take care of yourself whenever you want to and as fast as you also want it with them. 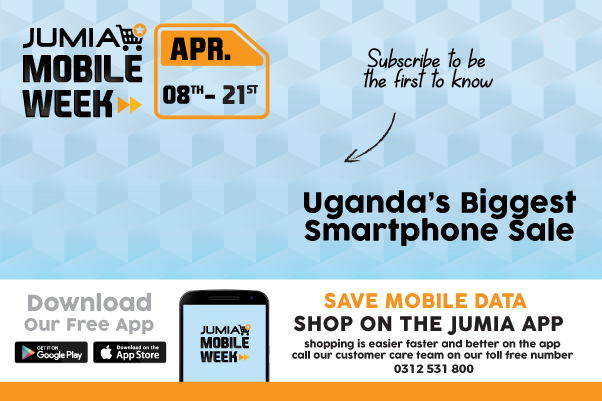 Jumia Uganda is where you need to be to get your durable and effective grooming appliances. As your number one mall, we offer you a wide range of appliances that would make you look more handsome and kept and we do so just at the very best prices. You can find rechargeable hair clippers and men shaving tools that help you to cut your hair and shave even when you do not have instant access to electricity. Our clippers come in different types aimed at giving your hair the best look. Want to trim your hair without having to cut it all off? Find hair trimmers on our platform as well. After shaving, you need some aftershave products that would make you feel clean and also prevent diseases like bumps. Get the best personal grooming appliances here and pay on delivery.